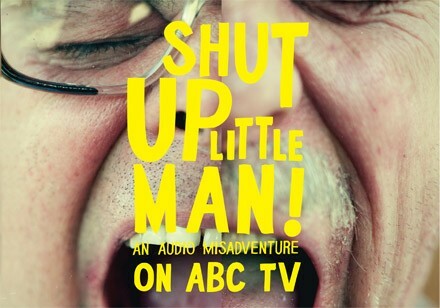 Shut Up little Man premieres on Australian TV! After premiering at the prestigious Sundance Film Festival and being released theatrically across the US, Shut Up little Man! An Audio Misadventure returns home to premiere on Australian television! Shut Up Little Man! will screen on ABC TV at 10:25pm on 18th August.